This is a kind of mini America’s cup situation. The amount is comparatively minuscule but the justification is the same. Economic Development Minister Steven Joyce today announced that the Government is investing $420,000 from the Major Events Development Fund (MEDF) in the 2015 and 2016 Crankworx Rotorua Mountain Bike Festivals. Crankworx, the world’s biggest mountain bike festival, will be held in Rotorua from 25 to 29 March this year, and on similar dates in 2016. “The Crankworx Rotorua Festival is an excellent addition to New Zealand’s growing international events schedule,” Mr Joyce says. “It will attract the world’s best mountain biking pro-athletes to compete on New Zealand’s impressive mountain bike trails, with more than 1300 international visitors expected to travel to New Zealand next month to support the event. The Government invests, through the MEDF, in major events that generate significant immediate and long-term benefits to New Zealand. “We are committed to working with New Zealand’s major events sector to help attract and grow high-quality major events around the country that deliver economic, social and cultural benefits and promote New Zealand to the world,” Mr Joyce says. Picking winners. Same old same old socialist excrement. Just get your damn fingers out of the taxpayer’s pockets Mr. Joyce. This kind of thing is nowhere near a core government service, and if the event brings increased economic activity to certain sectors, then those sectors should launch their own development fund. This is the guy the delusional left like to paint as “far right”. He’s tarred with the same socialist brush as almost every other MP in parliament. 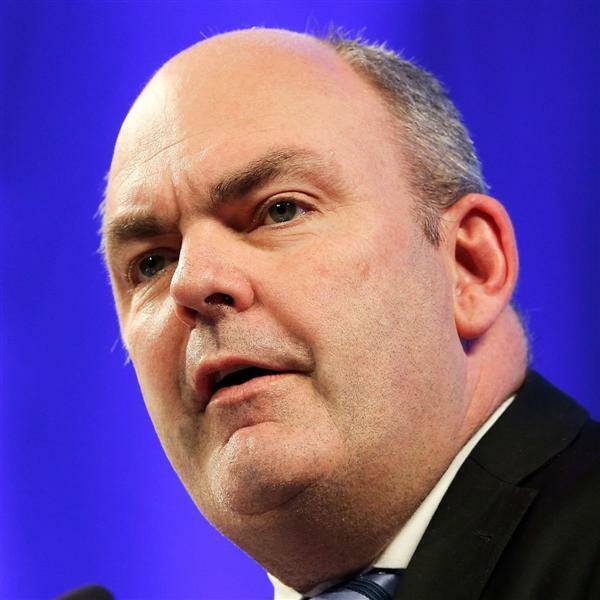 As far as the America’s Cup goes, Treasury told Economic Development Minister Steven Joyce and Finance Minister Bill English that Team NZ should get private backing and that “the extent of any positive economic impacts from a Government contribution [to the last challenge] have not been established” and could be gained without putting in public money. That advice probably applies here as well. ‹ Is Simon Bridges raising petrol tax? Would he be so interested in spending our money if he was not on the VIP guest list.